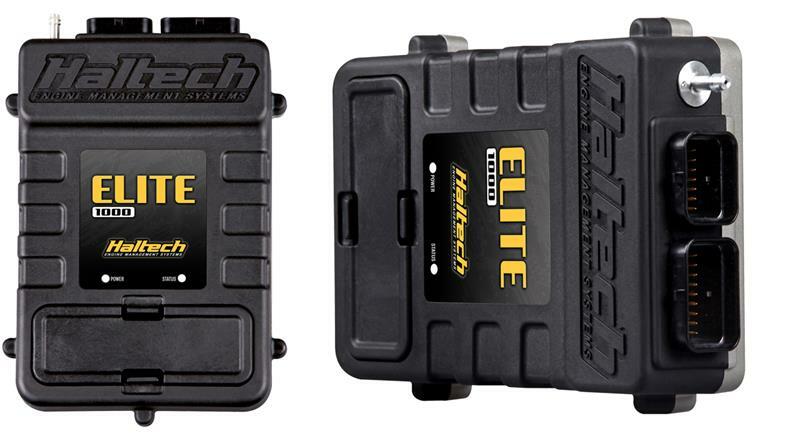 Haltech ECU - Elite 1000 UNIVERSAL - MiataRoadster - Stay tuned with MiataRoadster! 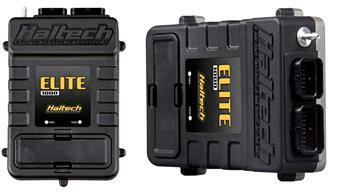 Featuring intake cam control, short term and long term map learning, dual channel knock control, and much more, the Elite 1000 ECU provides engine calibrators the tools they need to get the job done right. Alongside the Elite 1000 ECU is the Elite Software Programmer (ESP) that brings levels of functionality and user friendliness never seen before in an engine control package. Together they offer true cutting edge technology to tuners and performance enthusiasts worldwide. Boost Control –Intelligent 3D Closed loop learning, with flexible user definable axis and 6 fully user definable corrections. Multiple modes – example boost by gear, road speed, etc.